Originally released from Alexandros’ own label ‘80s Ways’ in the mid eighties, ‘Data’ includes 8 tracks which are overall reminiscent of that era’s ambience. Straightforward minimal electronic and synthetic wave tunes such as ‘Hold Me Tight’, ‘Difficult Birth’, ‘Everybody wants some Love’ and other offer a pure taste of musical originality germane to the spirit by which the 80s dance-floors were besieged. 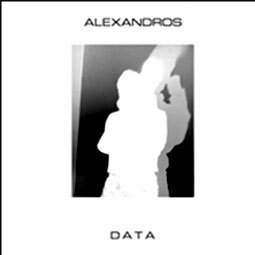 Data was the Lp following Alexandros’ promising 7” single ‘No Place To Run’ released in 1983. 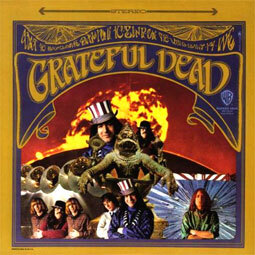 As years went by, the Lp became more and more difficult to find till nowadays when it is considered beyond than rare. Our label decided it was high time to circulate this work for once more and fill an important ‘hole’ in a lot of people’s collections. This is a limited edition of 500 hand-numbered copies dressed in an -as always- pure black & white sleeve.